Hammer & Steel is proud to sell and rent augers, casing, and leads products from some of Europe's finest manufacturers. 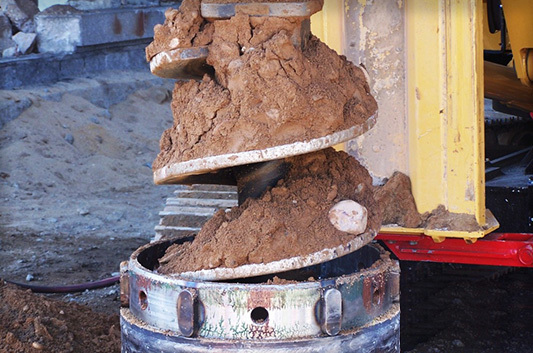 Designed to handle the most difficult drilling conditions, Hartfuss Augers represent the evolution of years of drilling experience. 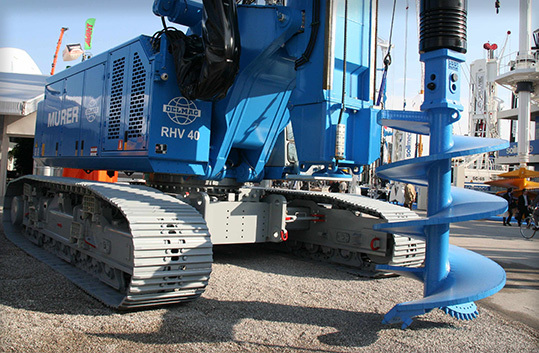 Casing and drilling tools based on the finest European hydraulic drilling technology. Leffer tools have been used for decades in the installation of foundations in tight urban environments where noise and vibration must be limited. These tools easily core through tough obstructions to provide efficient rock-socketed solutions.